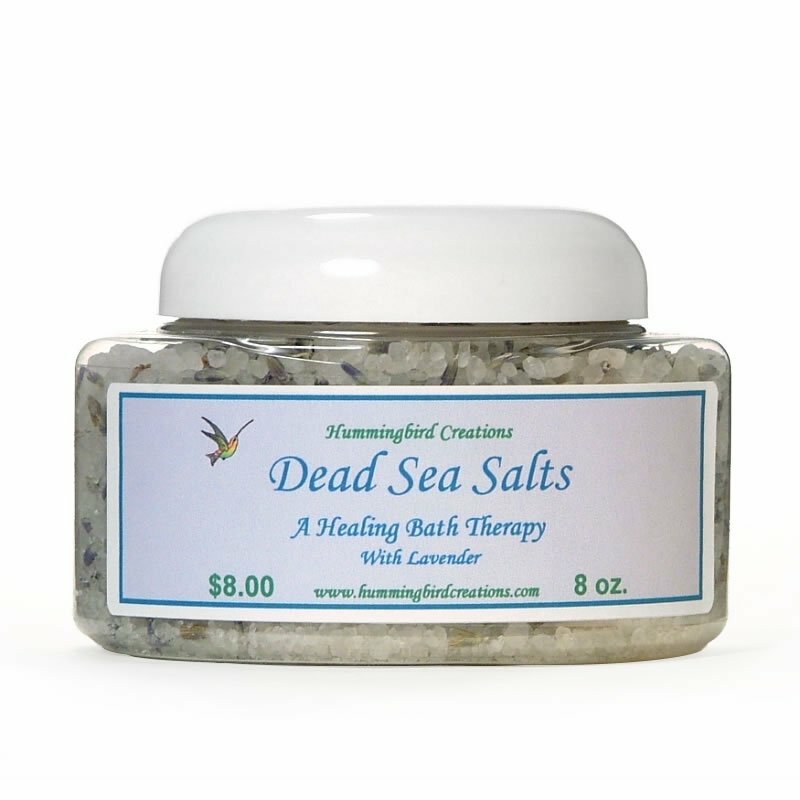 Dissolve several tablespoons in a tub of hot water. 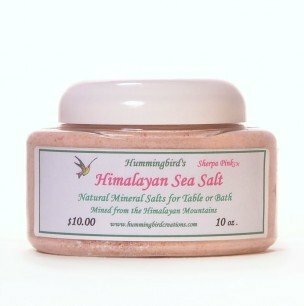 Soak approximately 15-20 minutes to allow the salts to pull the toxins from the body and stimulate circulation. 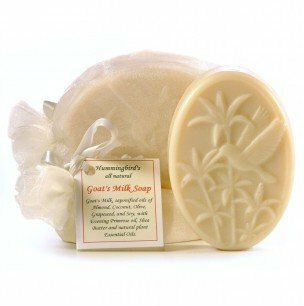 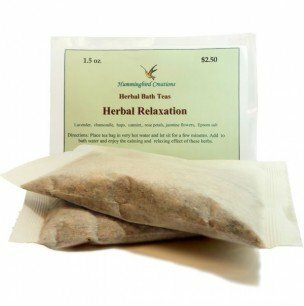 Excellent for sprains, strains, and can assist in the recovery of illness due to flu and colds. 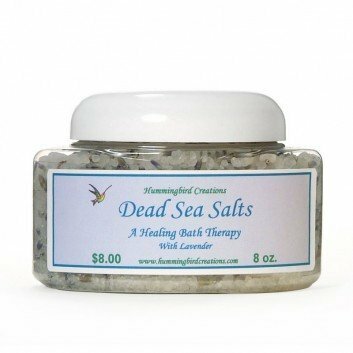 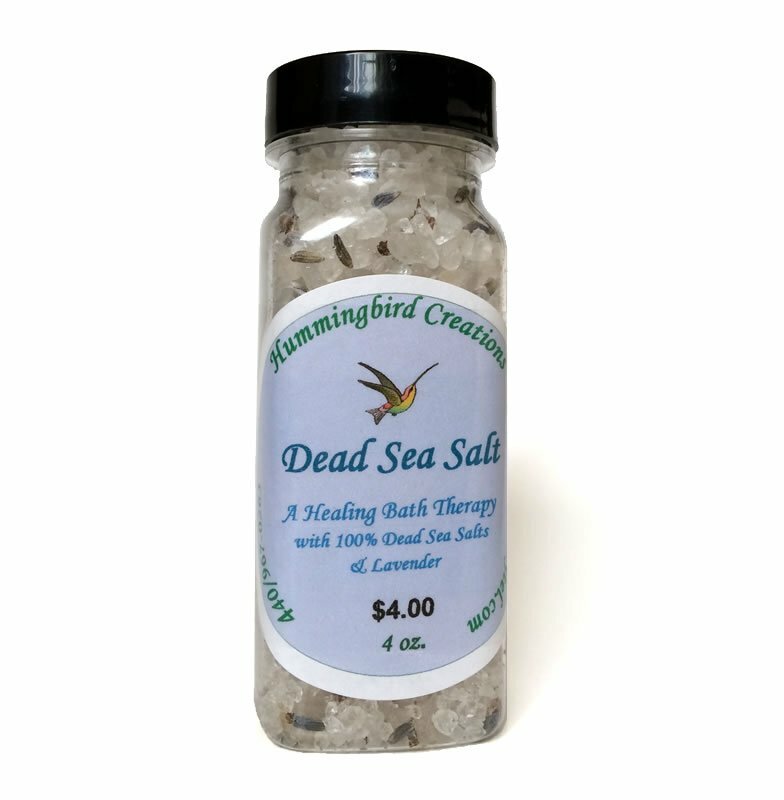 Be the first to review “Dead Sea Bath Salts with Lavender” Click here to cancel reply.